After Visceral, I spent a little over a year at Crystal Dynamics in the role of Game Director. 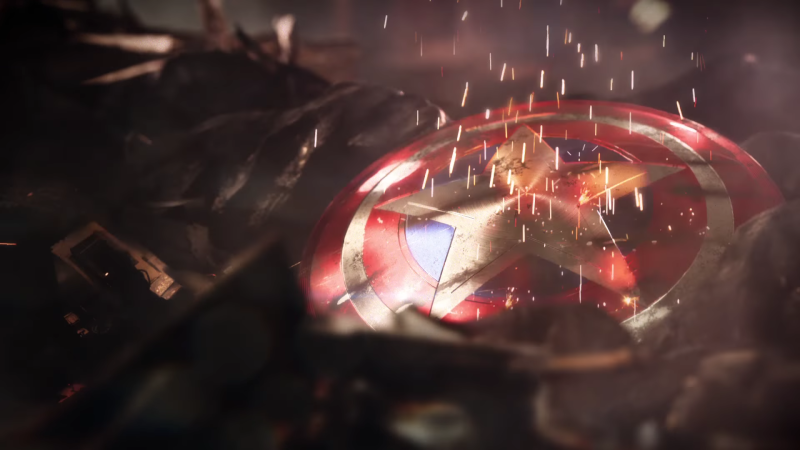 There I assisted on the pre-production efforts for The Avengers project, and worked on early pre-production ideation for the long term future of the Tomb Raider franchise. As both projects have not had much released about them, I can't share much here.